Thanks for wanting to know more about YakimaLocal.com, and who we are! 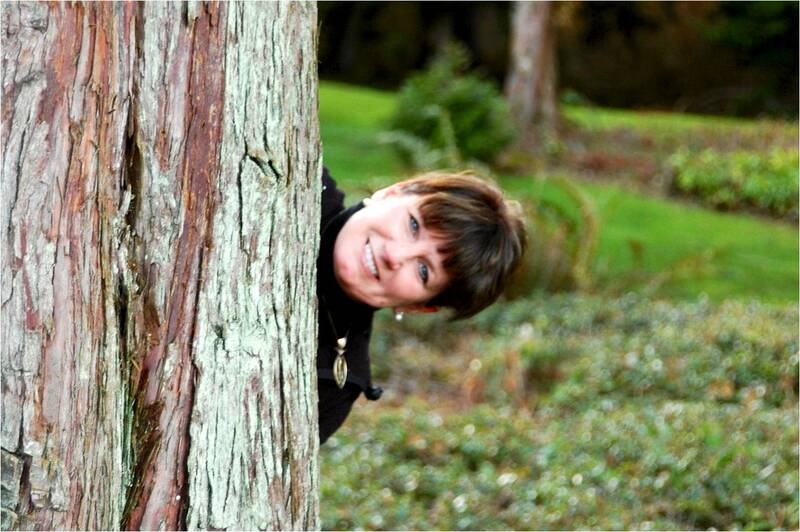 My name is JoAnna Weeks, and I live on Whidbey Island. My background is in software sales. I decided to use that background to bring a local search engine to help our local businesses get found on the internet, and provide information for residents and visitors to Yakima. We are a locally owned company located in Coupeville, Washington. I know how hard our local business owners work, and how expensive it is for them to continue to place advertising in print newspapers and yellow pages while getting little results for their money. While there may still be some value to these mediums of advertising, the majority of buyers are now going online to find what they want. With that in mind, I decided to build a local community bulletin board to help market Yakima everywhere online! What good is advertising if nobody can find you? Let's face it, quite a few people do their shopping online these days through the use of online and mobile devices. Just like on Google, people use keywords when searching on our website for products and services. Don't be surprised to find search results that may not look exactly like what you searched for. It means that business offers something from the category you searched for, like our friends at Les Schwab Tires who offer farm tires. When you search for “farms” you'll see their listing. Why? They carry farm tires. Because our website is “keyword driven”, these keywords also appear on the major search engines like Google, and this brings people to Yakima results when they search for those keywords. Our site is interactive, meaning that anyone in Yakima can post an event, classified, announcement or video. All you have to do is create an account with us. The good news? It's FREE. (We do monitor what goes on the site, as we don't wish to offend anyone and we DON'T market your information to anyone). I'm really open to suggestions that you feel will benefit the community. Feel free to email me your ideas at info@yakimalocalsearch.com, and we’ll consider them. I can't promise we will make everyone happy, but what I can say is we live here, work here and love Washington, and we’ll do all we can to make Yakima a better place to live. Please share our website with all your friends. It really benefits all of our local business owners and, I would sincerely appreciate it if you would let them know you found their business on YakimaLocal.com.